Whether it is from the concept of an idea or the planning of a project we can help. Planning is probably the most crucial stage of any successful project, from the conception and design through to the completion of the construction a proper plan is key. 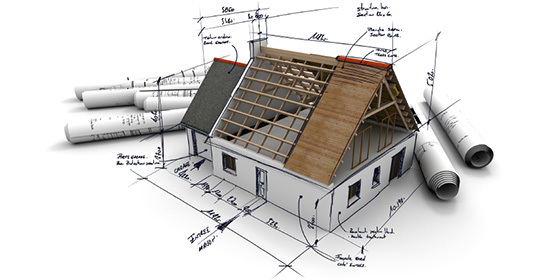 Getting planning permission is one thing, but that’s only the start!